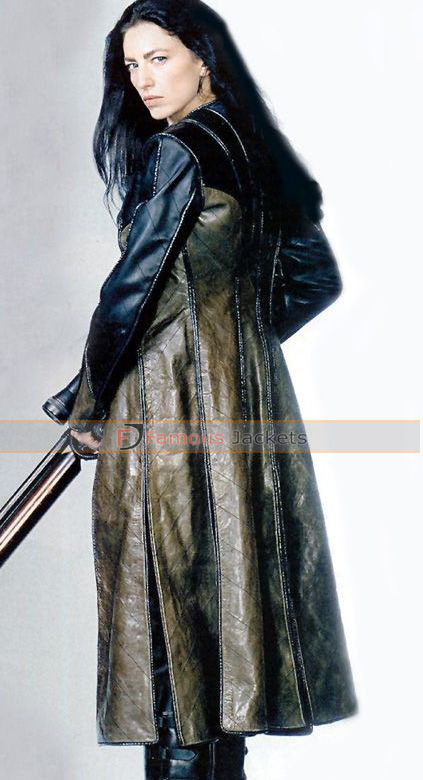 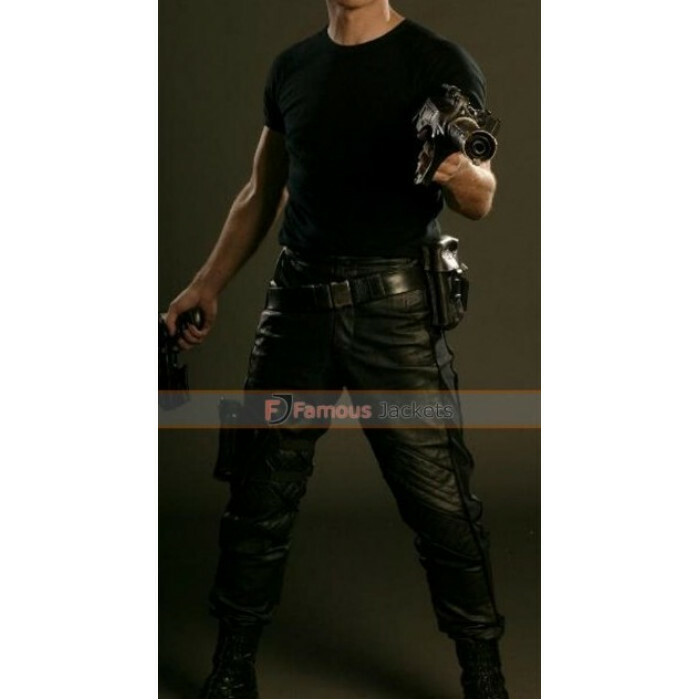 The Farscape John Crichton pants are classic. 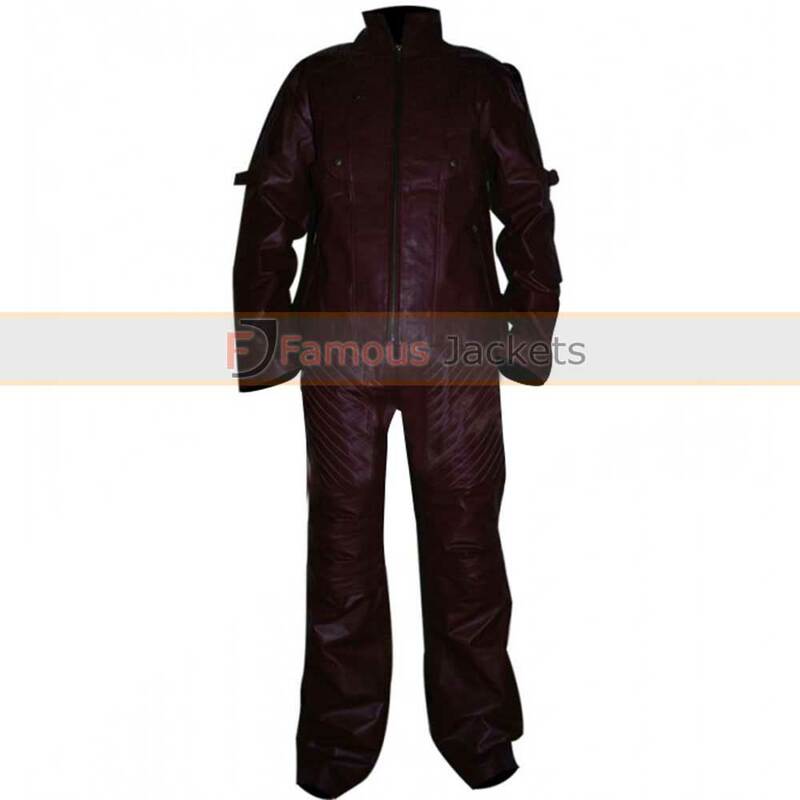 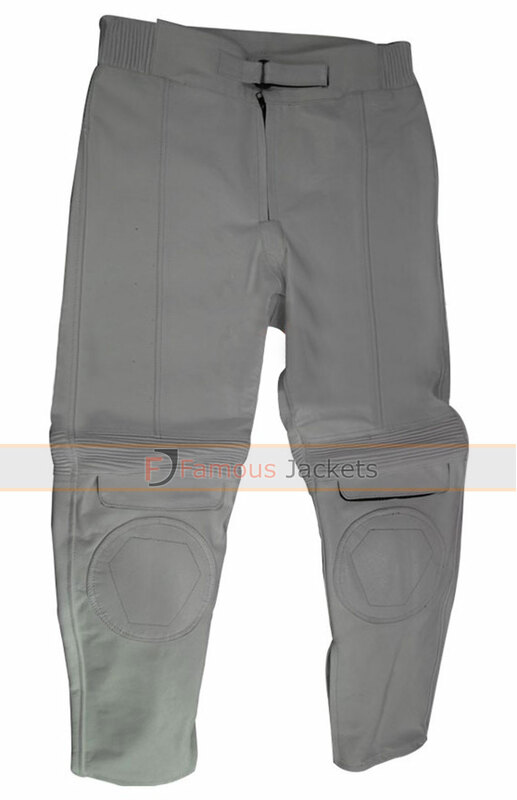 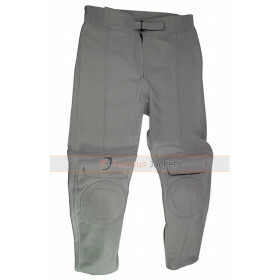 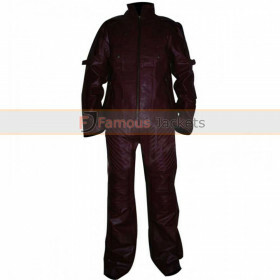 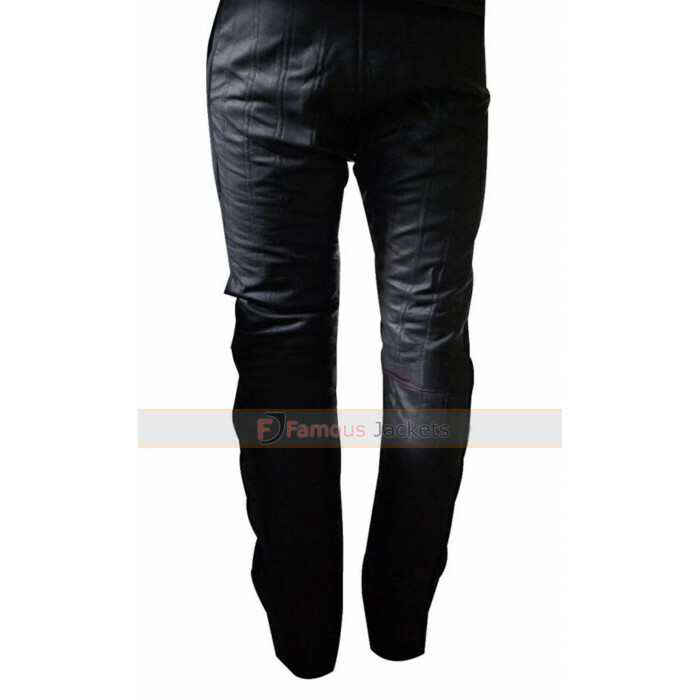 The pants are made from best quality leather and the stitching effort put in to them shows. 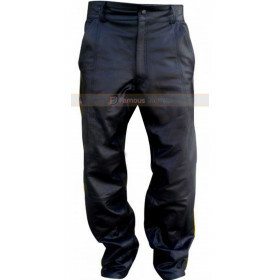 The black color of the pants is symbolic and makes a fashion statement. 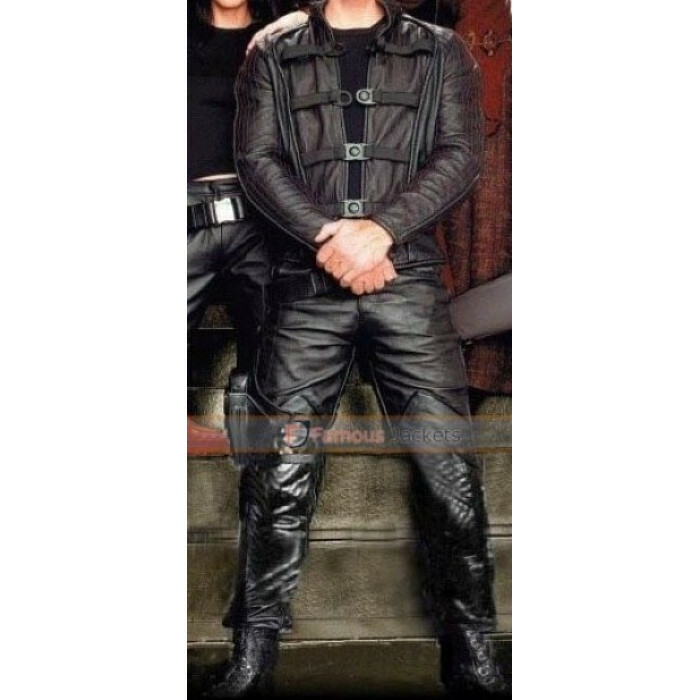 The Farscape Ben Browder pants are clingy and look extremely good with snickers and a white shirt. 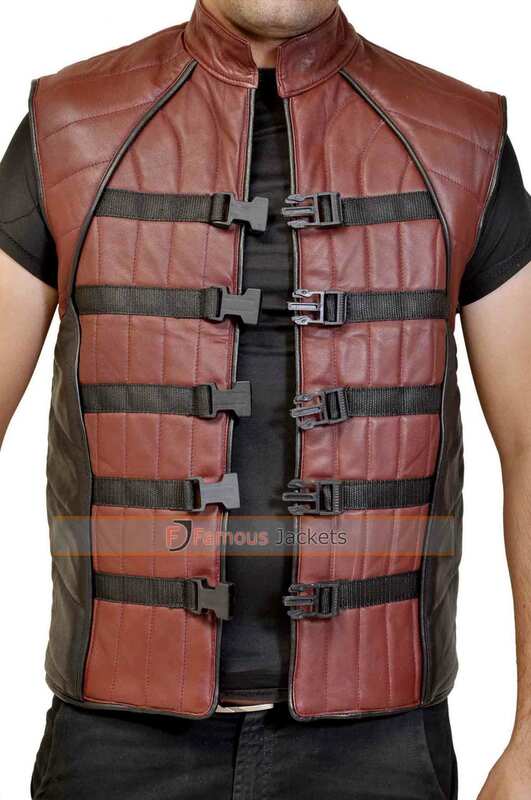 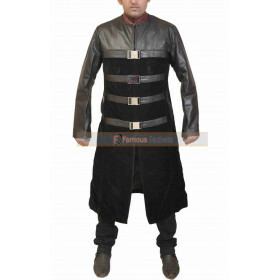 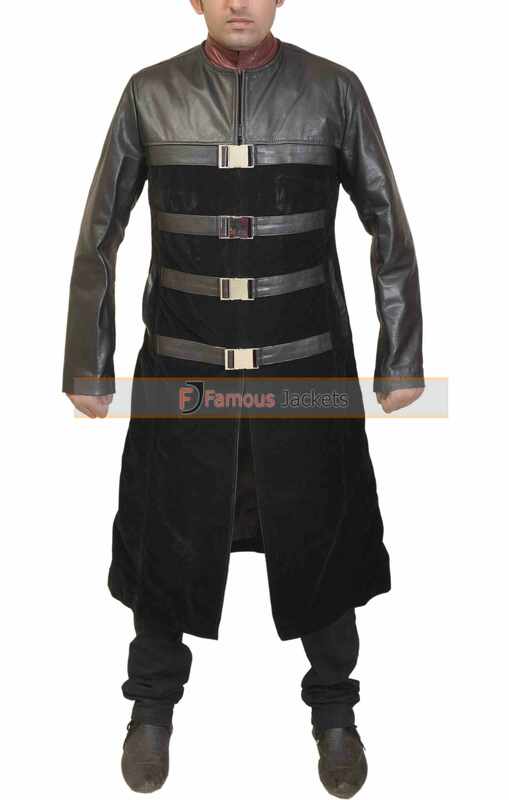 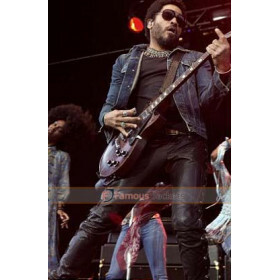 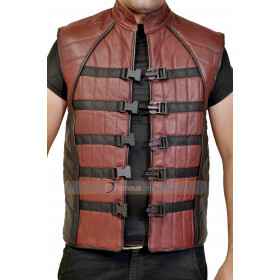 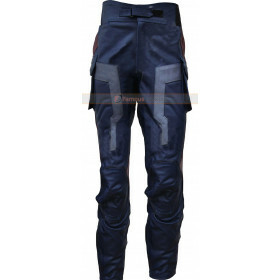 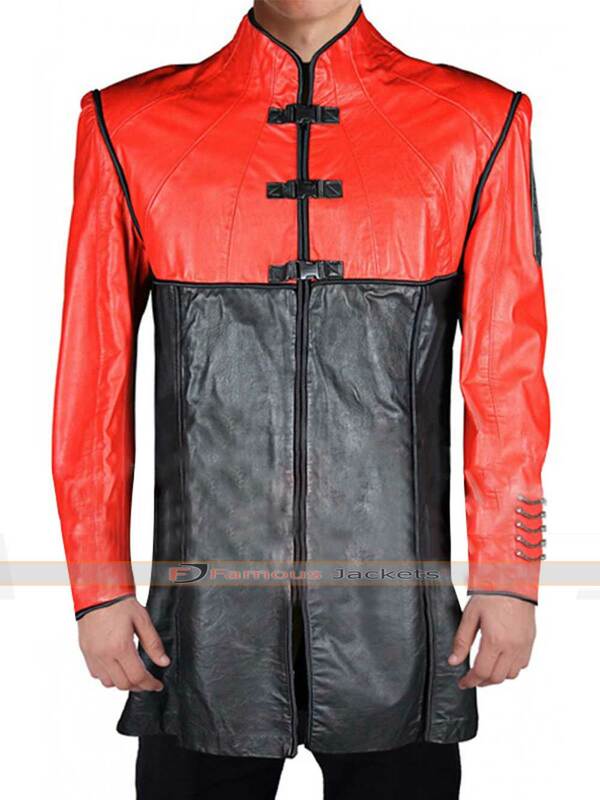 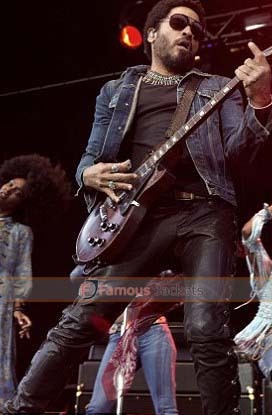 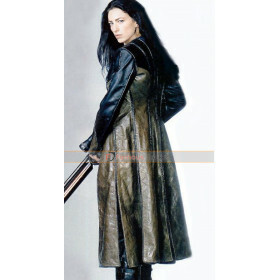 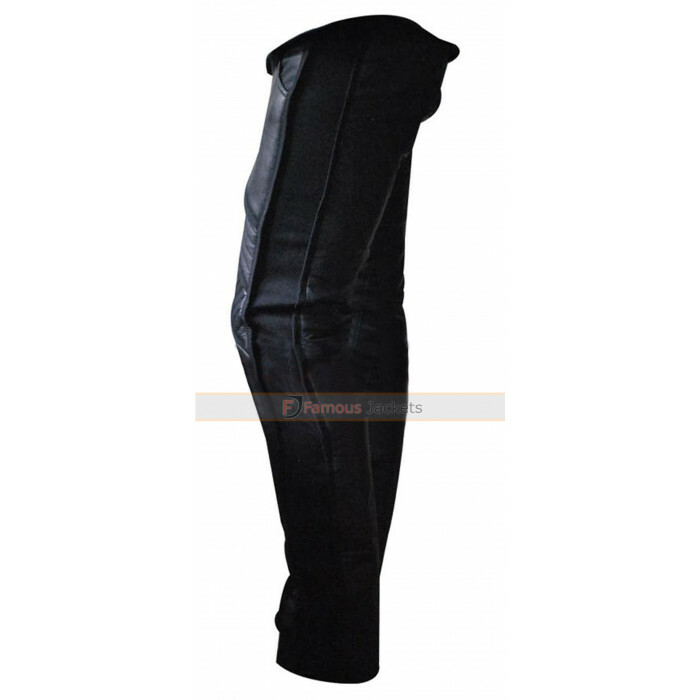 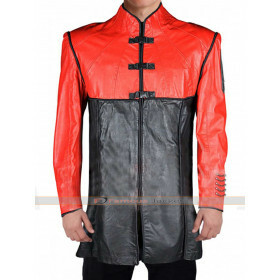 The pants are made of genuine leather and are biker style pants. 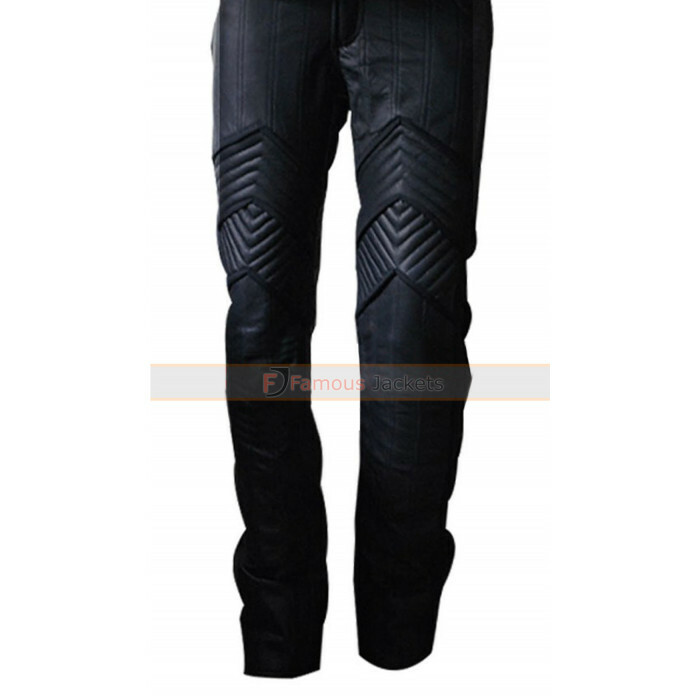 The inspiration for pants is the Farscape TV series and these pants have been worn by Ben Browder playing the role of John Crichton. 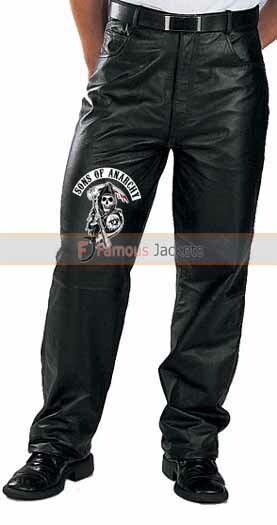 If you are looking for a pair of leather pants, then you should definitely check out these pants.